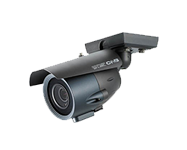 - Pan rotation range endless 360? 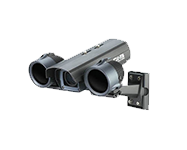 - Tilt rotation range 0? 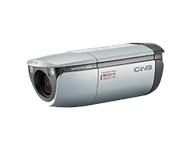 to 90? 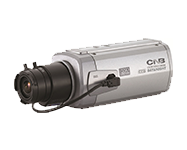 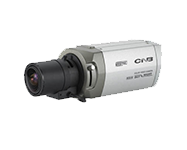 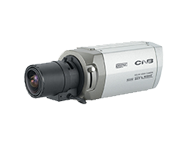 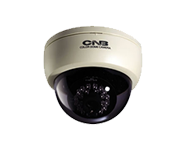 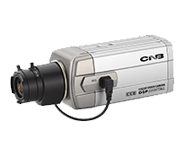 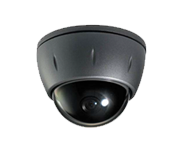 D-1760P - 1/3 IT CCD 530 TV.Lines, Fixed Lens 3.8mm. 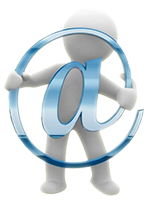 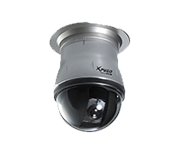 - 0.00 Lux, 96mm Eye Ball Size, Vari-focal 3.8-9.5mm. 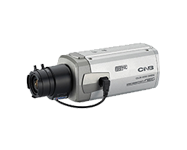 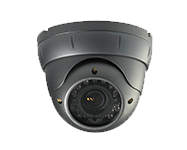 - Lens 3.8-905mm., IR-LED 18EA , Sensor 1EA, Max20m. 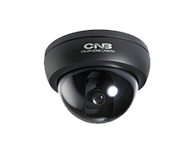 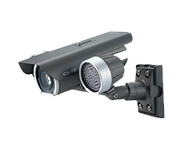 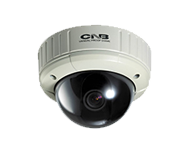 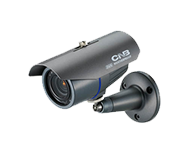 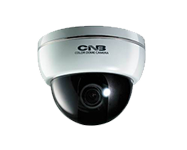 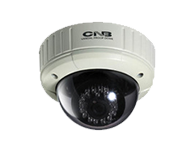 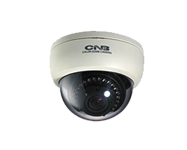 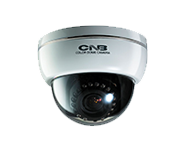 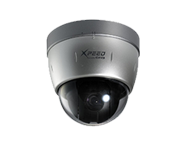 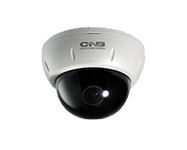 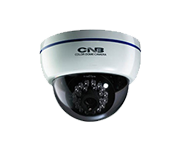 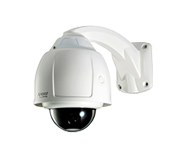 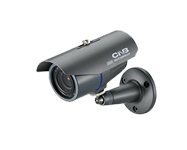 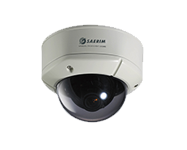 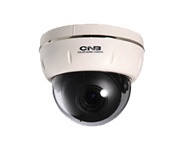 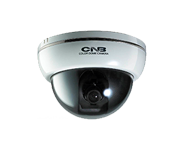 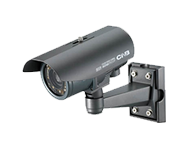 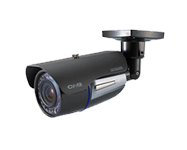 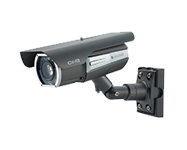 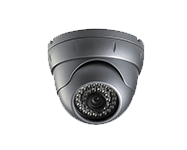 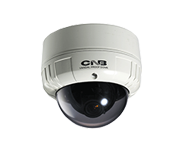 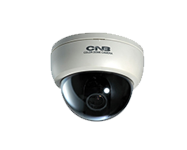 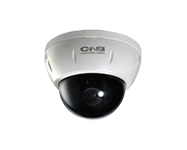 - Intelligent IR, Built-in IR-LED12EA , IR Visible Max15m. 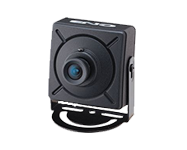 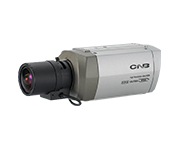 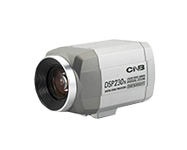 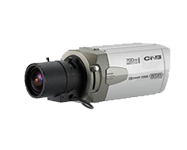 WGB-25VF - 1/3 inch High Sensitivity CCD, High Res. 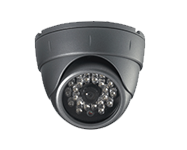 580TVL. 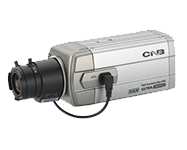 SDN-23Z27FW - Max.270Zoom (27x Optical/10x Digital) 580 TVL.